55530-RB is rated 4.2 out of 5 by 10. Rated 5 out of 5 by Justin from Great quality Delta is our preferred brand because of their lifetime warranty and I've never had an issue with customer service. 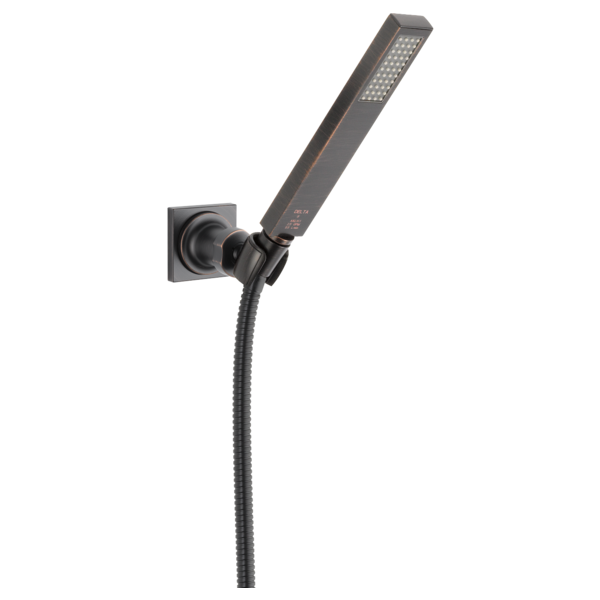 This hand shower feels very heavy, very high quality, and with the upgrade to the hose it is more flexible and hangs freely from the wall without bending. Awesome product we are happy with. Rated 4 out of 5 by Dennis from Hand held shower head I love the slim design as well as how thin it is! I also like the spray pattern. Great item for the money!! Rated 5 out of 5 by Kat101 from Delta Hand shower Installed with the Delta rain head shower. Easy to use, sleek design. The hose is long enough to spray the shower floor and wall for cleaning. Mostly used as handheld not left in the holder. 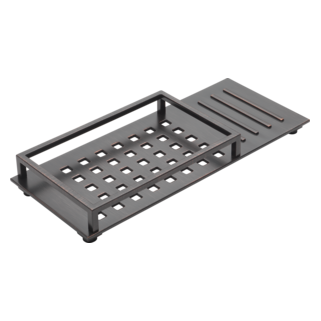 Rated 5 out of 5 by Eboy4 from Great Product Super easy install and works as described! Another quality product from Delta. Rated 2 out of 5 by TexNoTex from Hate the hanger The handshower functions ok, but the holder is plastic and sticks out 4 inches from the wall it's likely to break off. I have read consumer complaints about it happening; also that the handshower chips the tile when it lands on shower floor. I decided to purchase a different hanger from Calif faucets which was expensive, its solid brass chrome plated but very small & flat only petrudes 2 inches. Kess also makes a cheap $10 solid brass chrome hanger, but it's not as sleek as California Faucet. why is the price so high when it is made of plastic? Vero Shower Trim (T17253-RBH2O) to work with: Wall-Mount Hand Shower 55530-RB Thanks! Thank you for your question. 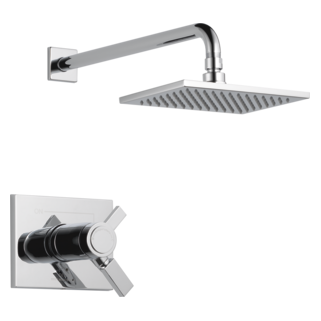 Delta Faucet model # T17253-RBH2O can be used with the handshower 55530-RB with a few additions. We recommend the R10000-UNBXHF for your valve to match with the T17253-RBH2O. You will also need the R11000 diverter rough-in with the T11853-RB diverter trim. 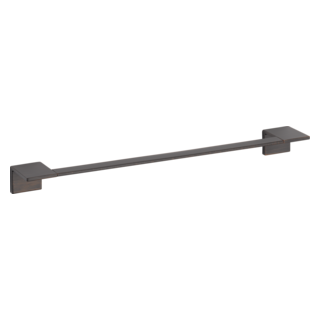 The last peice we recommend is a wall elbow-model # 50570-RB. What all do I need to get this to work? My husband and I are remodeling our bathroom and have decided on the Vero Series for our shower. However, we do not like how small the Vero shower-head is, so I only want to purchase the shower knob. What all do I need to get the shower knob and the wall mount hand shower to work? Thank you for your question. We do offer a valve only with the Vero series in 3 different types. Delta Faucet model # T14053 is a single function pressure balanced trim. Delta Faucet model # T17053 is a dual function pressure balanced trim. 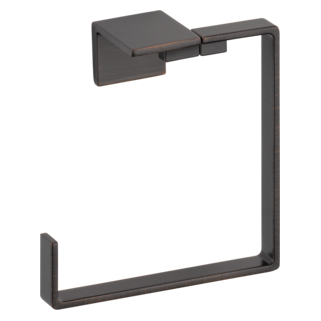 Delta Faucet model # T17T053 is a dual function thermostatic trim. All of these models will use the R10000-UNBX rough-in valve. To use your own showerhead and add the handheld shower, you will also need the R11000 rough-in diverter with the T11853 diverter trim. 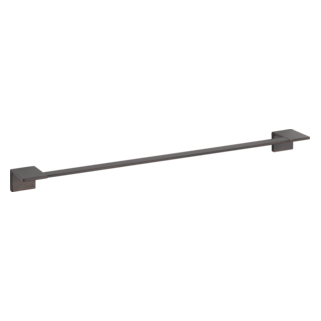 The last thing we suggest is the wall elbow with model # 50570. Thank you for your question. Delta Faucet model # 55530 has a non-metallic shower head. Thank you for your question. Based on your list, the only thing you are missiing is the valve for the Delta Faucet model # T17453-SS. 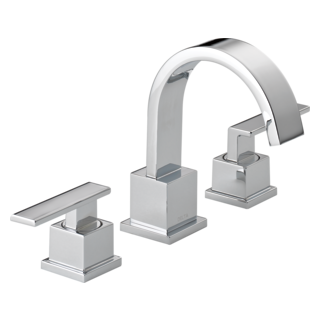 If you order the Delta Faucet model # R10000-UNBX, your faucet will be complete. 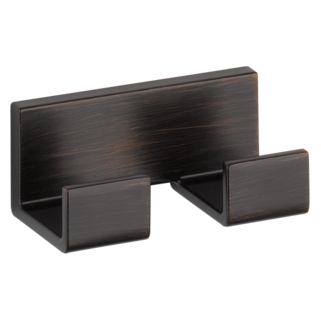 There is not a specific wall elbow to match the Vero collection. 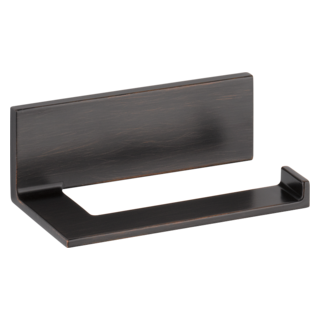 The Delta Faucet model # 50560-SS will work in this application. 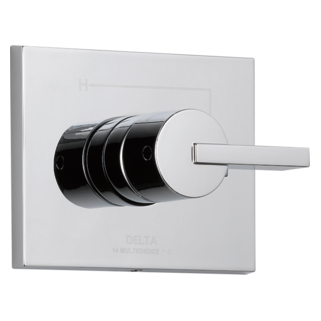 I am planning on purchasing Showering units from the Delta range Model#: 55530-SS. In terms of the hand held shower unit does it come with the square holder fixture and the Elbow where the hose attaches to the wall?